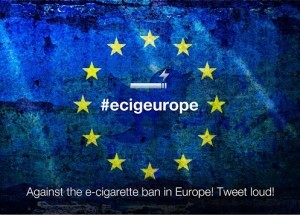 E cigarettes have had a massive rise in popularity since 2012 with over 6.1 million people in Europe quitting tobacco thanks to these devices. As one of the main reason why people want to quit smoking is the risk to their health, and the negative health effects caused from smoking, it is natural to ask, are e cigarettes bad for you, are e cigarettes harmful and are e cigarettes safe to use? 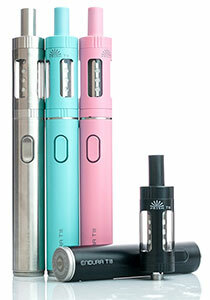 If you are a regular user of electronic cigarettes you will know that the biggest cost of using them is buying e-juice. So where is the best place for buying cheap 30ml e liquid in the UK? Not only do you want cheap e-cig liquid, but great flavour and quality as well. If you don’t enjoy using it and confident about the quality then whats the point? If you have already switched from tobacco to e-cigarettes, here is our guide for the top tips on buying cheap vape liquid in the UK.